The decision to build a pool on your property is one that will make you the envy of your friends and family. You can increase the value of your home and have the perfect place to spend those long summer afternoons. To get to this stage though, you need to find a contractor. 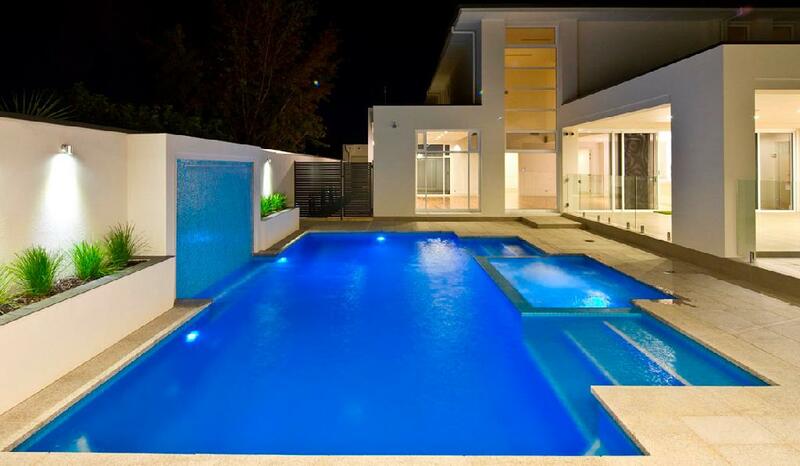 If you’re looking for the perfect pool builder in Melbourne, there are a number of things you should look out for. We’ve compiled a list of our recommendations, so you can embark on a hassle-free search for your ideal builders. You may think you’re looking for a pool, but with so many options out there, you’ll need to narrow down your search criteria! Think about your budget and your block, and you’ll be surprised to find that there are certain designs that won’t work, and certain styles that will look great. For example, fibreglass pools are one of the most affordable solutions, and they will be installed far quicker than their concrete alternative. However, concrete can be custom designed to your exact specifications, and it does tend to look more luxurious. If you’re on a sloping block, you may find an infinity pool is the best choice, and if you have a small courtyard then a lap pool may be a better option. Once you know what you’re looking for, you can include those key words in your search criteria. ‘Concrete pool builders in Melbourne’ will return much better results than simply ‘Pools’. Once you’ve found a couple of companies in your area, you can look through their websites for more inspiration and information. The website itself should also give you an indication of the standard of work they create. A poorly designed site with little focus on the user experience suggests the pool company isn’t as concerned with appearance. Before you commit to one particular company, ask for testimonials and look at reviews. There are sure to be countless reviews on the internet, to help you get an idea of their work, and we also recommend contacting the company directly. You should ask to speak with past customers – if the company is hesitant, then it suggests they have something to hide. A pool is a big investment and speaking with other people and visiting current builds is another way to see what sort of result they can provide for your home. Make sure you speak with past clients who wanted a similar finish to yours. There is no point seeing a fibreglass pool on a flat block if yours is on a significant slope and you’re wanting a concrete design. Once you’re fairly confident, and you’ve narrowed it down to two or three companies, the final step is to request a quote. Whilst you always want to go with the cheapest option, be aware that if it seems too good to be true, then it probably is. By choosing a fair and reasonable quote from a pool builder in Melbourne, you’ll actually save money in the long run – companies who undercharge may build shoddy work or charge more in ‘additional’ features as you go. Through careful research, you’ll eventually find that the best pool builder in Melbourne emerge as a standout. Look at their past work and read testimonials, and you can be confident that they can create the masterpiece that you’re looking for – it won’t be long until you have your dream pool in your backyard. Pools R Us is a pool builder specialist in meloburne, Australia. They provoides pools building services including Swimming Pool Builders, Concrete Pools, Fibreglass Pools, Inground Pools, Pool Fencing, Pool Glass Gates Design and Pool Cleaners in Melbourne.